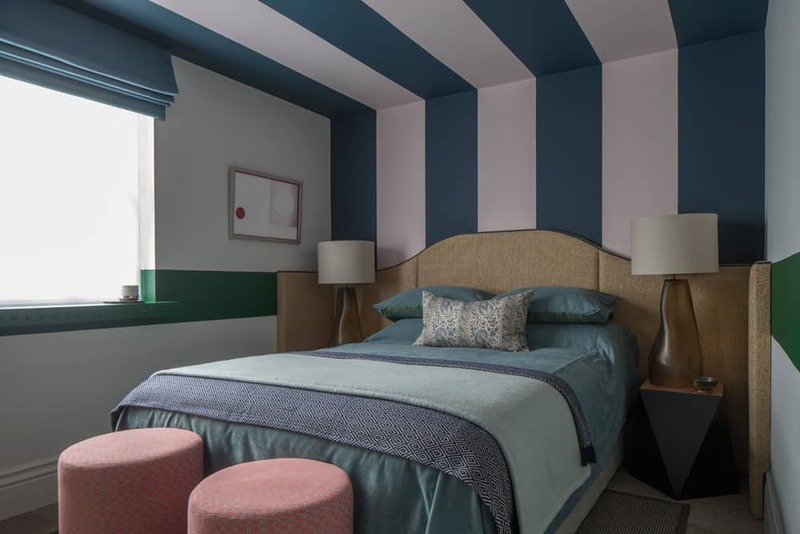 We were delighted to have been invited to design a bedroom scheme for the inaugural Holiday House London, which showcases the work of more than 25 of the capital’s leading interior designers while raising essential funds to fight breast cancer. We’ll be celebrating our 8th birthday in February 2018 and following an outstanding year of award-wins, press features and recognition within the industry, we thought it was time we updated our look to better reflect who we are. 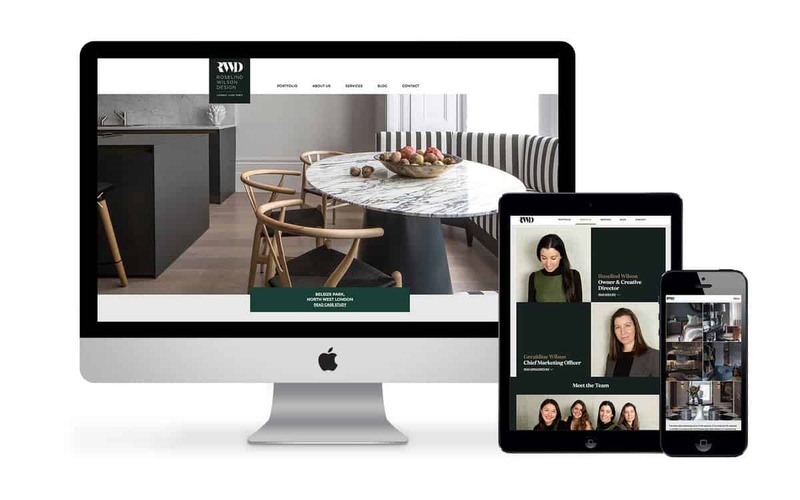 In addition to a sleek new logo and colour palette of slate, gold and green, we’re also very proud to present our brand new website to the world. 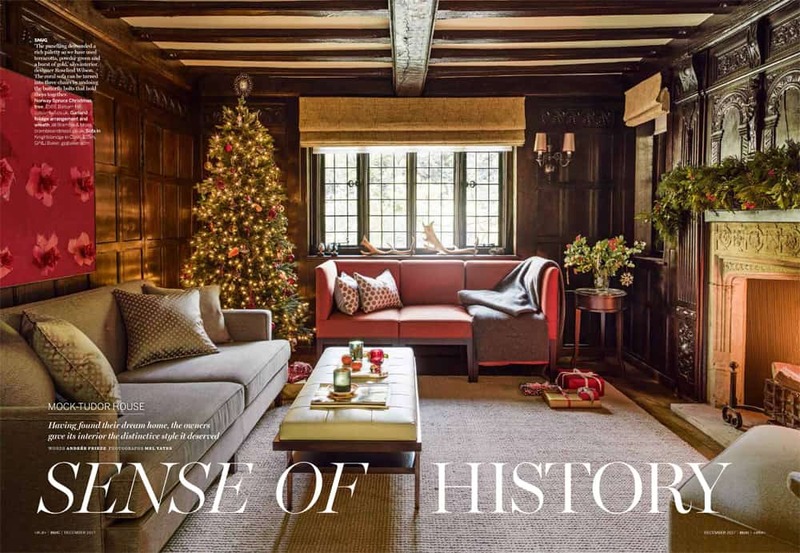 We’re delighted that our design of this beautiful mock tudor family home in Richmond has been featured in the December 2017 issue of Homes & Gardens magazine and selected to grace the front cover of this festive Christmas issue. 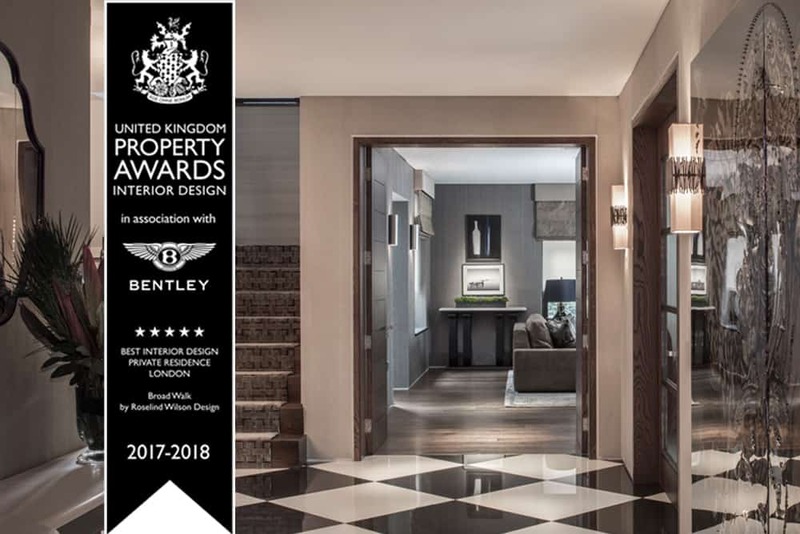 We are delighted to have won the Five-Star award within the Interior Design Private Residence category for our Broad Walk project at the UK Property Awards 2017-2018, one of the most prestigious industry events in the region. 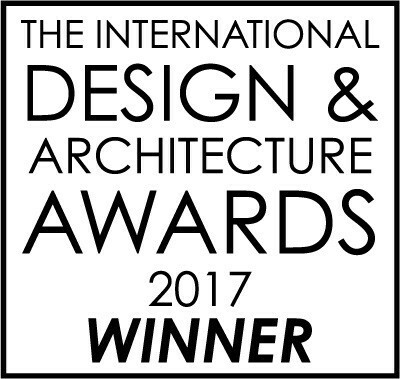 We are thrilled to have won the Kitchen Design over £100,000 Award at The International Design & Architecture Awards 2017. Our luxurious Broad Walk project has been shortlisted in the Residential House under £1 Million category of the Society of British and International Design (SBID) Awards 2017. 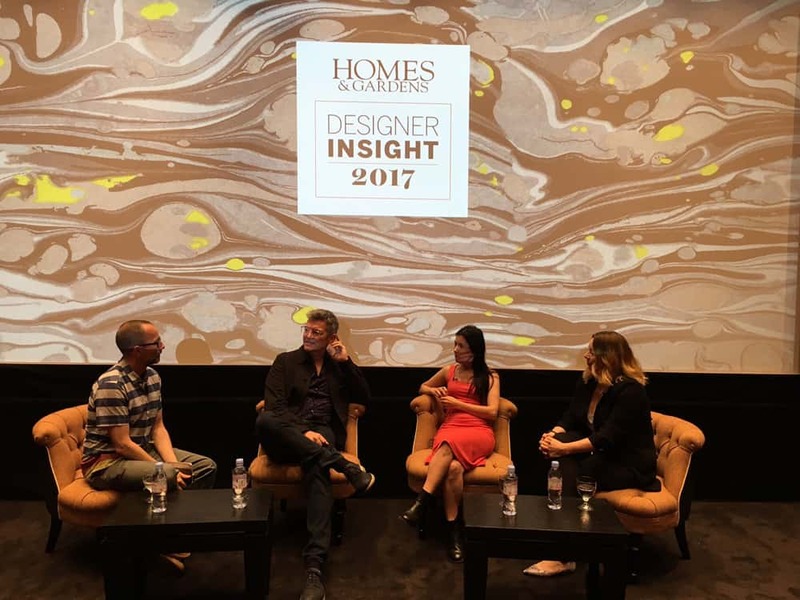 Ros discusses kitchen and bathroom design trends and influences on the Homes & Gardens Designer Insight panel. 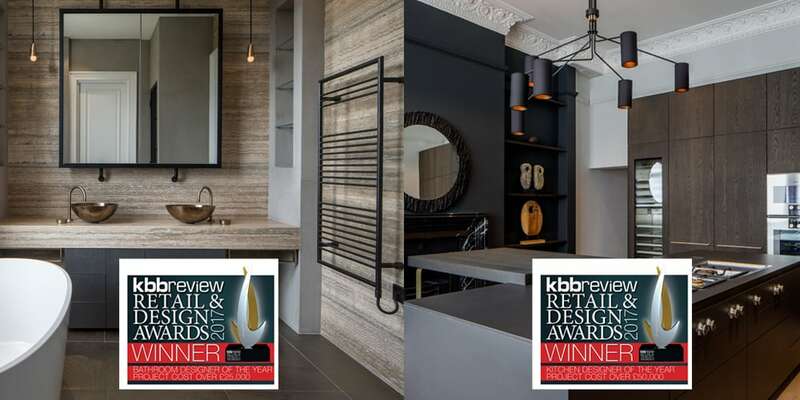 We are delighted to have won both Kitchen Designer of the Year – project cost over £50,000 and Bathroom designer of the Year – project cost over £25,000 at the kbbreview Retail & Design Awards 2017.